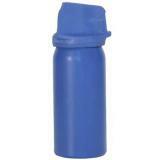 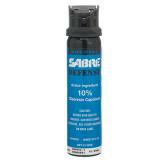 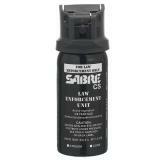 Pepper spray is an essential less-lethal self defense tool for law enforcement officers. 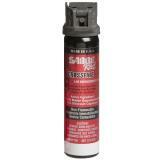 Police duty spray is formulated for maximum stopping power in order to subdue even the most determined criminals. 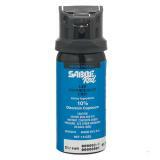 At CopsPlus, we carry duty sprays from some of the most trusted names in the business, including Fox Labs, Sabre and Def-Tec. 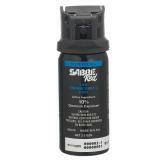 Although not the only self-defense tool on a law enforcement officer's duty belt, duty spray has important advantages. 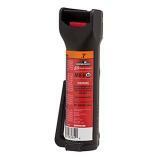 It can be used from longer range than a baton, avoiding the need to get within striking distance. 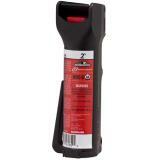 It is also easier to operate than a Taser, and requires less accuracy. 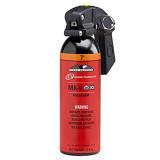 Pepper spray also has unique usefulness for crowd control operations, as it can be used to engage multiple targets at once. 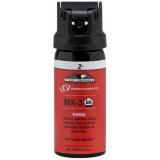 Law enforcement pepper spray typically ranges from around 0.33 to 1.33 percent major capsaicinoids, the chemicals that give it its fiery heat. 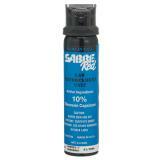 The higher the major capsaicinoid percentage, the more stopping power it has. 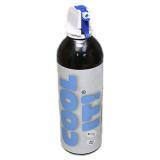 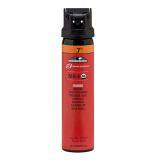 Some duty sprays also contain CS gas for an even more incapacitating respiratory effect. 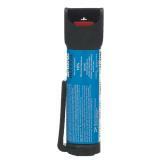 Many also contain an ultraviolet marker dye, making it easier to identify suspects. 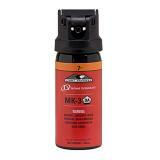 Duty sprays come with a variety of dispersal systems. 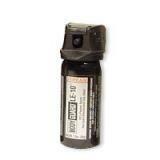 Stream sprays provide the longest range, and allow accurate targeting of individual suspects. 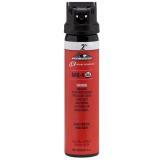 The ballistic stream is also less affected by wind than other dispersal patterns, reducing the risk of blowback. 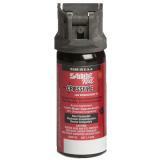 Cone sprays have shorter range, but the broader pattern reduces the need for pinpoint accuracy, making them easier to use under pressure. 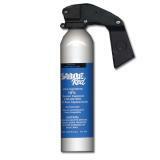 Fogger sprays create a cloud of fine droplets. 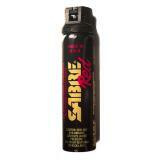 Although susceptible to wind dispersal, it offers unmatched crowd control utility. 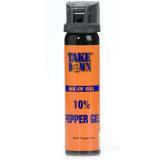 Pepper foam and pepper gel formulas have also won popularity with law enforcement officers, as they coat the target's face, making them difficult to wipe away. 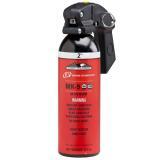 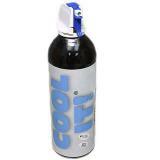 When viewing duty sprays at CopsPlus, don't forget that all of them are covered by our low price guarantee. 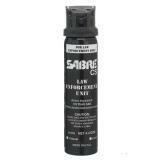 Remember to also check out our selection of inert training sprays.